How Far is Paradise Sai Aaradhya? 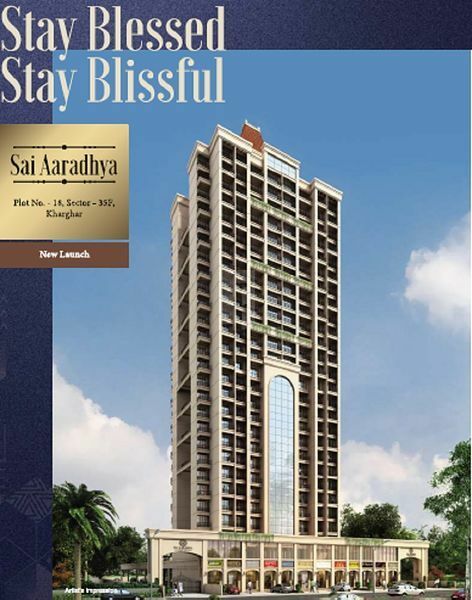 Paradise Sai Aaradhya is a grand residential destination where elegance meet comfort. The name of this locale is self explanatory, because this residential project is truly as valuable and as precious as jewels. What makes this locale all the more valuable and irresistible is the fact that the entire locale as well each residency has been decked out with the best of the ultra modern amenities that are available today. These amenities are required to lead a cushy and convenient life as various amenities are been clubbed within the complex. 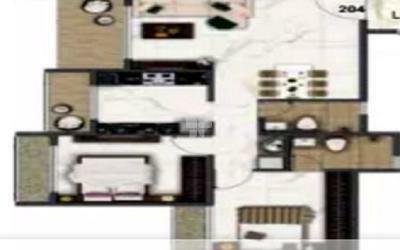 Sai Jewel is indeed a valuable project where one can experience joy of living within the confines of their homes.